Home News Jinshan Blog What Are the Benefits of Operating Large Amusement Equipment? There are many advantages to operate small amusement equipment(bumper cars, leswing car, kids carousel and so on), such as low investment, flexible operating site, fast and high return, etc. While there are many limits to operate large amusement equipment, but also has it own advantages, here we come to introduce you the benefits of operating large amusement equipment. First of all, although the high cost of investment on large amusement equipment, it can carry much more tourists at once. If operators pay attention to improve operating methods, the business results will be relatively satisfactory. For example, you can always organize some concessions or competition activities to attract more tourists. In fact, the large amusement equipment is more interesting and exciting than small amusement equipment. 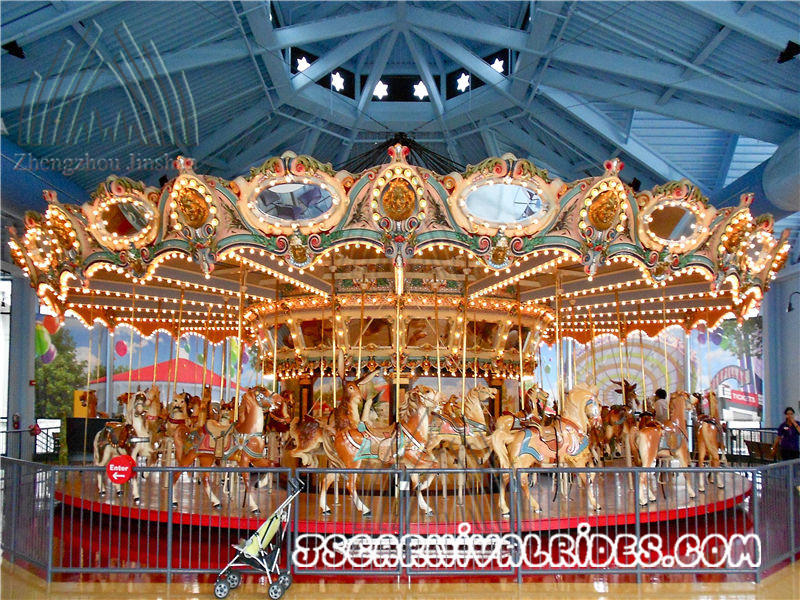 Such as the Luxury Europe Carousel, it is certainly feel better to play than Brief Carousel. With the improvement of people’s life quality, I believe that more and more tourists will choose to take the luxury carousel, which can effectively relieve stress and relax. 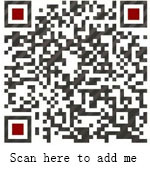 In a word, Zhengzhou Jinshan Amusement Equipment Machinery Co.,Ltd. remind that operators can also choose large amusement equipment to operate if condition permission. However, in the course of business, you should pay attention to regular inspection of its components to ensure smooth operation and enhance the safety of tourists. Safety Knowledge of Large Amusement Equipment. What are the benefits of operating large amusement equipment? The above is a brief introduction to the relevant content. Zhengzhou Jinshan Amusement Equipment Machinery Co.,Ltd. remind that large amusement equipment need special attention, and requires a higher degree of entertainment and security, so manufactures need to pay more attention on these equipment. Prev： How To Reduce The Safety Risk When Children Playing Amusement Equipment? Next： How to Extend The Lifespan of Children Playground Equipment?